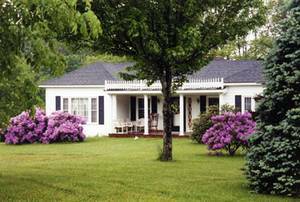 Choose from thousands of Damascus Virginia listings to rent your next Damascus today. Book Damascus Virginia directly with the owner or manager and save up to 40% over hotels. Interested in More Damascus, Virginia ? Check out nearby Banner Elk , Beech Mountain , Blowing Rock , Boone , Green Cove , Jefferson , Seven Devils , Whitetop .